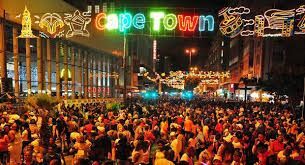 Join thousands of Capetonians as they gather in Adderley Street and on the Grand Parade in Darling Street in the city centre for Cape Town’s biggest, free open-air event – the official switching on of the Adderley Street festive lights on Sunday, 3 December 2017. 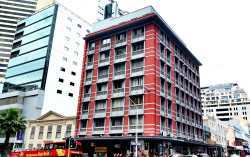 There will be a live concert featuring some of the country's biggest names which starts at 4pm so ensure you arrive early enough to secure a good viewing spot. This is definitely a family affair as there are many things to do, with live music, food trucks and so much more! 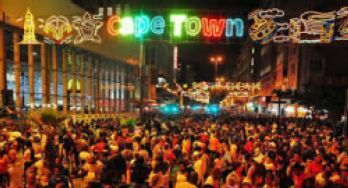 Make sure you're there to witness the amazing moment when the street lights up and everyone cheers together. And did we mention its Free!!! !